AKIPRESS.COM - Turkmenistan’s special service agencies prevented a terrorist attack at the port of Turkmenbashi on August 28, according to media reports. 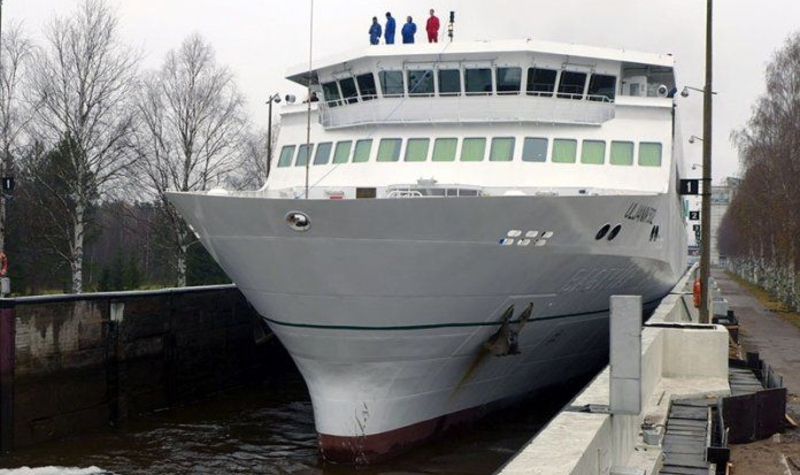 The attackers—two brothers who are citizens of Turkmenistan—tried to carry explosives on board the cargo-passenger ferry "Bakhtiyar", which was to sail from Turkmenbashi to Baku, Chronicles of Turkmenistan magazine reported Sept.12. According to information, the brothers had tickets to different places and planned to carry explosives in pieces to assemble them once they board the ferry. There were about 170 passengers as well trucks of Turkish companies with their crews on the ferry. Chronicles of Turkmenistan suggests that the intelligence services were aware of the terrorist plan.